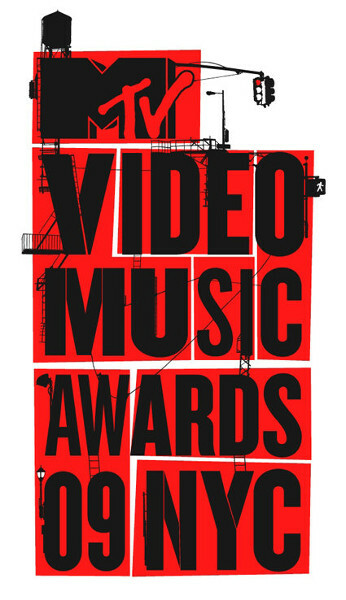 Host Russell Brand and many 2009 MTV Video Music Awards nominees promoted the show with a series of West Side Story-themed ads titled VMA Side Story. In the ads, the hottest young singers shared their own special version of the song “Tonight” from the award-winning musical. 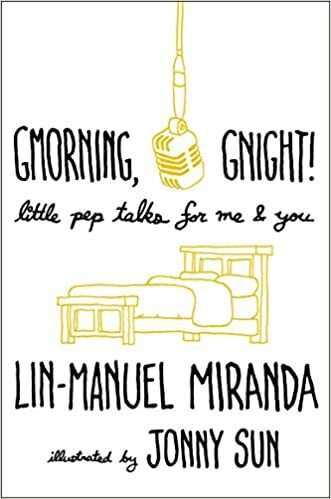 Lin-Manuel Miranda wrote the lyrics of the song, while Bill Sherman composed it.